Welcome to a slightly late edition one of 2010FM for May, and we are gonna tear through this one and as always in no particular order so hang on tight..
Portland's Spirituals are set to release their debut record with Waaga Records on June 22nd. Spirituals is the moniker for the sample-based electronic music endeavor of drummer, producer, and graphic artist Tyler Tadlock. In his hometown of Jackson, Mississippi, Tyler began experimenting with samples from local free jazz projects and sounds recorded with his laptop to form rhythm driven compositions. 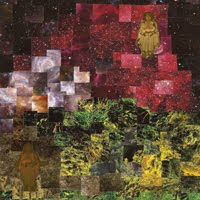 After relocating to Portland, OR, he began work on his first album, drawing on a wealth of samples, meticulously chopped and arranged to form electronic music which pays homage his jazz roots. 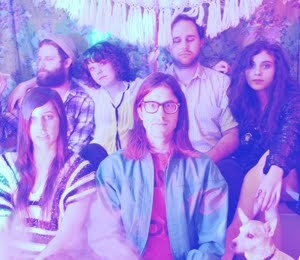 Next up we feature a song from the soon to be released new album, Hay, Hay, Make A Wish and Turn Away from Portland, Oregon folk-pop five-piece Norman. 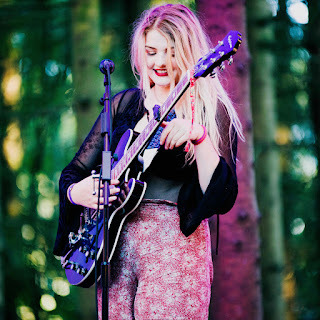 Norman we are told embody the Portland, Oregon’s rustic, folk-infused sound. 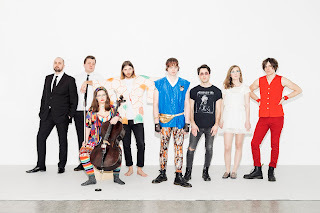 Their latest album is set for release on May 18th via Timber Carnival Records (Portland) and is a notable exciting step in the band’s sound that only further attests to their growing, Northwest popularity. Building off the strength of lead-singer Eric Nordby’s songwriting. 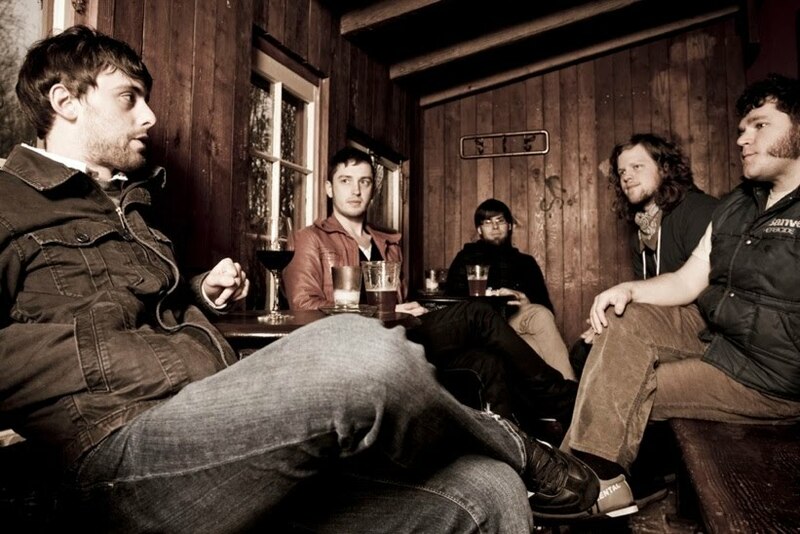 It's got that low hung guitar swagger that the Beehive are suckers for and in our ever humble opinion is worth a listen at the very least. Woodsman is an experimental ambient post-psychedelic band based in Denver, CO. The quartet contains two totemic percussionists and two sonic animators who employ electric guitars, feedback loops, and recorded samples to build the dreamy astral soundscapes that define Woodsman’s sound. Influenced by hazy mountain passes, the cinema of Stan Brakhage, and early 1970’s improvisational recordings by Miles Davis Woodsman has crafted aural offerings that are uniquely their own. 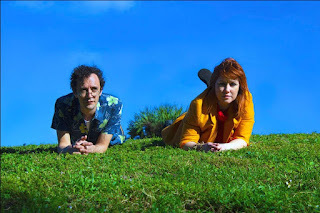 They have an EP 'Mystery Tape' due for release on June 1st on Lefse Records from which we feature a track which kinda fits the above well copied and pasted description of the band - seriously they are worth checking out if ambient dreamy is your thing. Hunter Valentine just dominated The MTV-U video contest ‘The Freshman’ while GO! 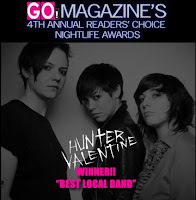 Magazine named them the “Best Local Band in New York.” On April 18th “The Stalker” made its debut on MTV’s LGBT channel, Logo, and went on to be the Video of the Day on Spinner.com. Even more outlets have come on to support the band including: Marie Claire, Venuszine, Blender, Curve, AOL, East Village Radio, Tattoo Savage, Modern Drummer and more. After an amicable defection from their native Canada, the “infectiously catchy” garage rock trio have embraced Bushwick, Brooklyn as their new home. 1 album. 3 women. 7 blistering tracks. Hunter Valentine’s Lessons From The Late Night was released yesterday (11th May) on Tommy Boy, how could the Beehive refuse giving this a mention (it's a girl group thing, and at my age...). 8000 bam bam (Samuel Cooper) & Baby Seal ( Brady Keehn), the two members of Sunglasses met at Savannah College of Art and Design. The two came to Savannah in search of finding creative friends who shared the same interest and goals. 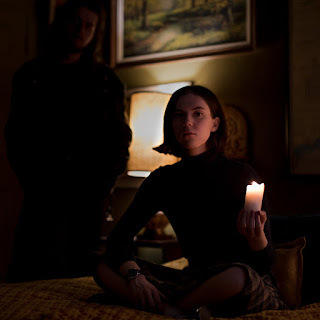 They first started working together on Samuel’s Senior thesis film, MILES. The film, written and directed Cooper, was an 8 1/2 inspired black and white musical short film in which Keehn supervised the sound design. After the project was completed they were surprised that the work flow was so consistent and enjoyable that the two immediately began the next project, Sunglasses. 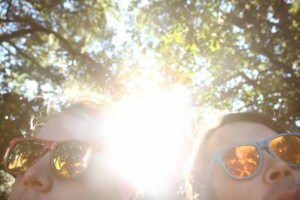 With Sunglasses, the two wanted to combine Samuel’s love for pop songs with Brady’s obsession with bass and multi-layered beats. 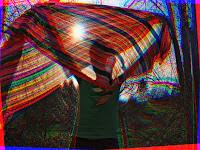 Recently completing their debut EP, Sunglasses plans on touring the East Coast slowly making their way to New York City, eventually moving to Maryland to record the full length at Brady’s Lake House. Pure Ecstasy and Sleep Over announce a split 7" to be released May 25th via Light Lodge. Sleep Over's track "Your World is Night" previously appeared on a super-limited cassette release premiered by Gorilla vs. Bear back in January, while Pure Ecstasy's contribution "Dream Over" first surfaced Friday via Pitchfork. Both songs are quite unique, however share a calming atmospheric sound and remind me of music from the likes of the Cocteau Twins among others. We have the OK to share both songs on the Beehive. Featured Tracks: Pure Ecstasy ' Dreamover' Sleepover 'World Is Night'. Websites: Pure Ecstasy MySpace. Sleepover MySpace. 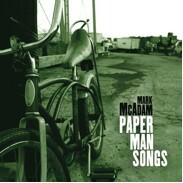 Brooklyn-based singer-songwriter Mark McAdam has released his third solo album, “Paper Man Songs”, a unique collection of material written in and around the perspectives of the characters featured in the recently released independent comedy, Paper Man (starring Jeff Daniels, Ryan Reynolds, & Lisa Kudrow). With stories so aptly linked to the film, a number of the songs found their way into the final cut. Much more than a typical film soundtrack, “Paper Man Songs” is a beautiful accompaniment album inspired by, and featured in the motion picture. After film directors Kieran and Michele Mulroney tapped Mark to provide original music, he began writing songs that would eventually form the musical foundation for the movie. Upon completing the production of Paper Man, Mark realized he had written enough original songs to compile a strong stand-alone record. 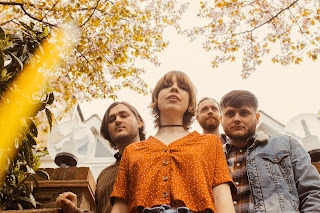 The folk-tinged, indie-rock tracks highlight the power of a well-played lap steel, cleverly building vocal hooks and subtly entwined harmonies around stories as unique as the characters they were drawn from. As a teaser we have finished this addition with the instrumental first track, this is a great album and worthy of further investigation!